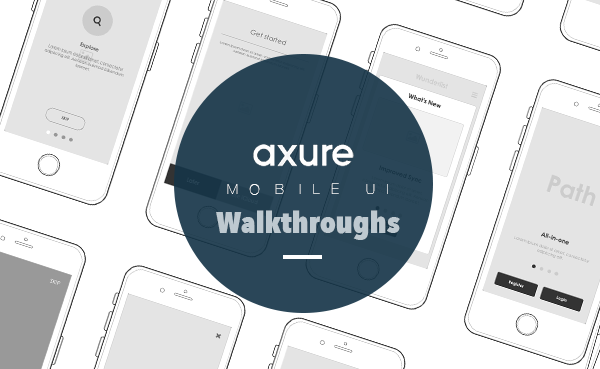 Part of the Axure mobile UI kit, here are 16 mobile screens for representing app walkthroughs. 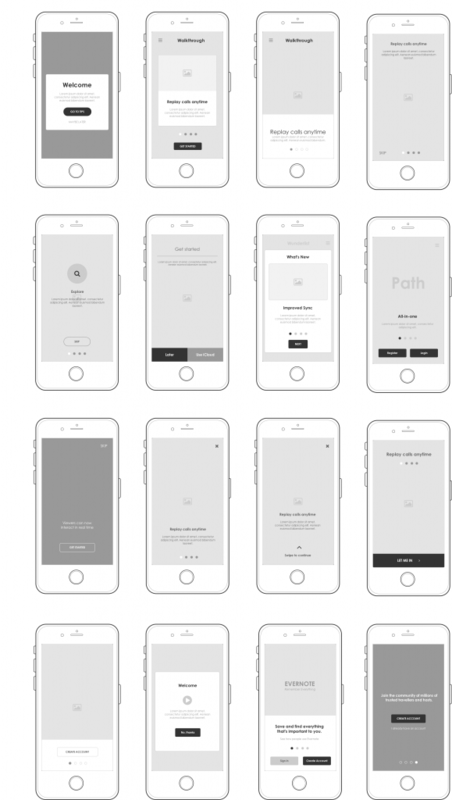 This kit is created for designers who are wireframing walkthroughs for mobile specifically. 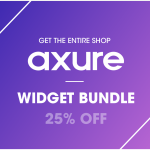 You pay for exactly what you need. 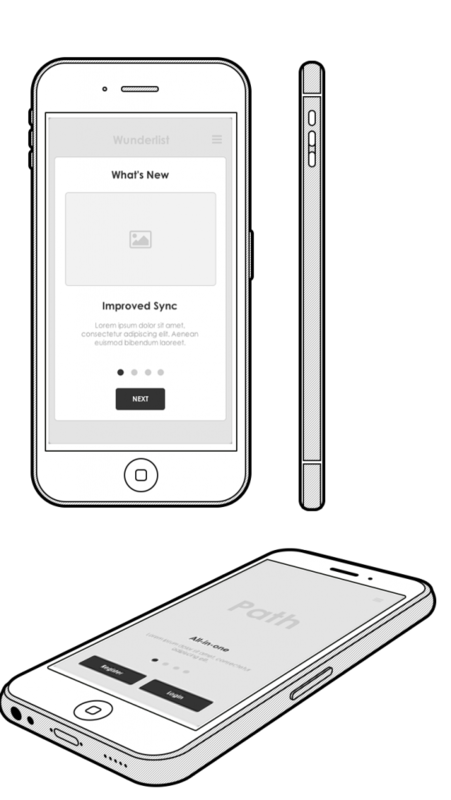 Each screen is designed specifically to the iPhone 6 dimensions of 320px by 568px. Choose any screen to drag and drop then customize it to suit your needs. 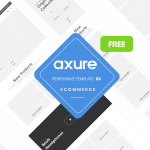 This will save you lots of project time and increase quality. 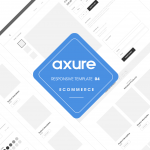 The kit uses icons from the font family Fontawesome and allows you to customisize them as you would a font. We have attached a fontAwesome library to use.